https://d2wldr9tsuuj1b.cloudfront.net/1524/slideshows/homeMedium/pope%20francis%202.jpg Pope Francis said, “You, Charismatic Renewal, have received a great gift from the Lord. You were born of the will of the Spirit as a current of grace in the Church and for the Church.". https://d2wldr9tsuuj1b.cloudfront.net/1524/slideshows/homeMedium/IMG_0043.JPG Would you like to be notified of upcoming events in your area? Send an email to: info@phillyspirit.com to be included in our email database. We rely on your generosity. We are fully funded by your donations to this ministry. 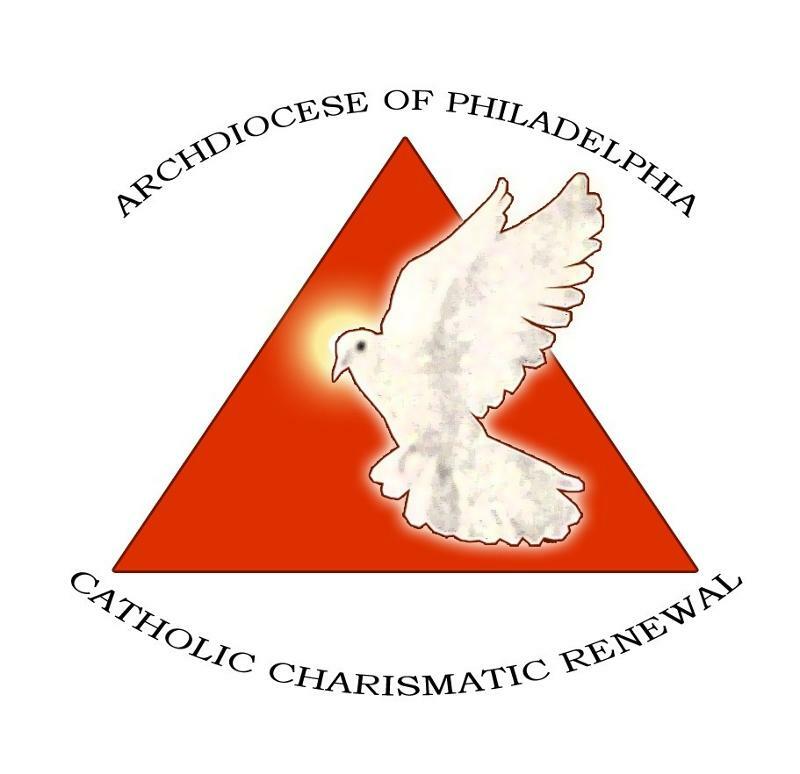 Please consider making a tax exempt donation to the Archdiocese of Philadelphia CCR. We are a lay organization and all volunteers. All monies received help us to provide Life in the Spirit Seminars, Workshops, Masses with Healing Services, start and support new Prayer Groups and other Outreach events for the Archdiocese. Thank you for helping fulfill our Mission and God's vision for this Ministry. God Bless!